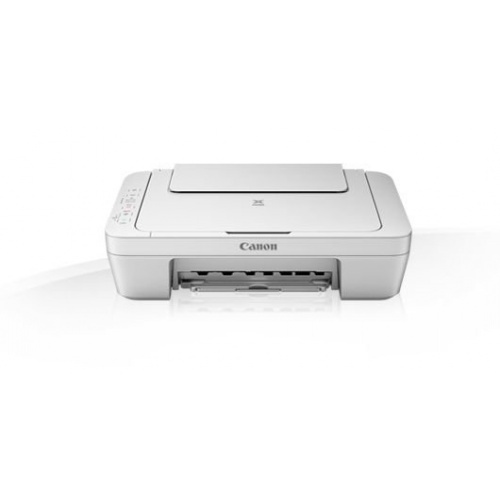 The Canon Pixma MG2950 is an entry-level multifunction device that prints, scans and copies. As a bonus, it can be wireless with the manufacturer Service Cloud Connect link. For example, it prints documents from Evernote or Flickr photos. As a registration is required, this is not for everyone. 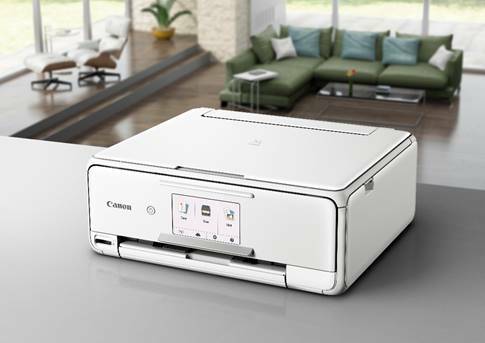 Alternatively, the Canon Pixma MG2950 can also be controlled via App Easy Photo Print. 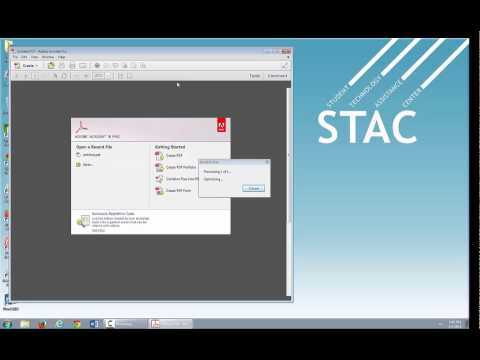 The small application can be used to print and scan documents. 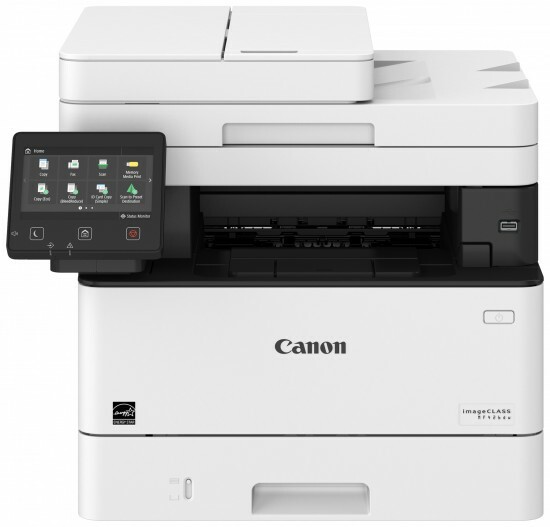 The device is also compatible with Google Cloudprint. Apple AirPrint but it does not control. 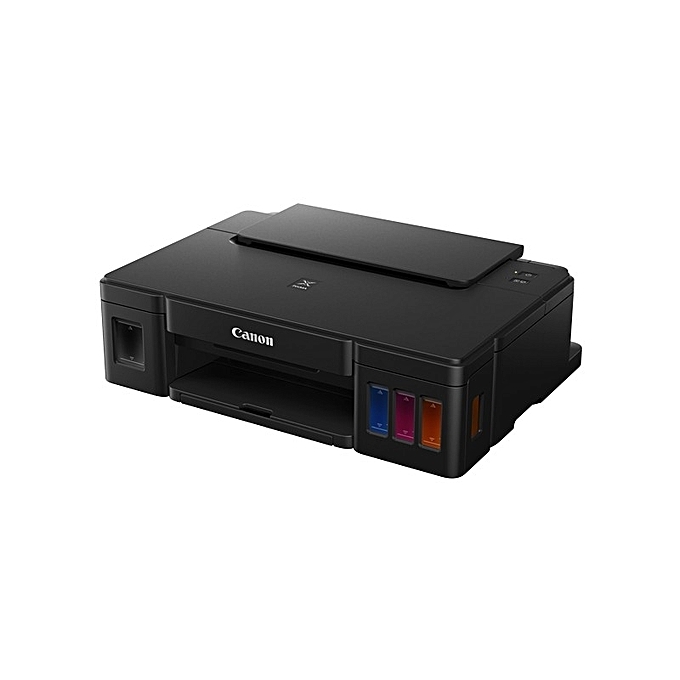 Apart from the possibilities in mobile printing that offers Canon Pixma MG2950 little equipment highlights. In addition to the wireless interface, there is only USB for connection to a local computer. However, WLAN and USB can be used in parallel – not all multifunction devices. 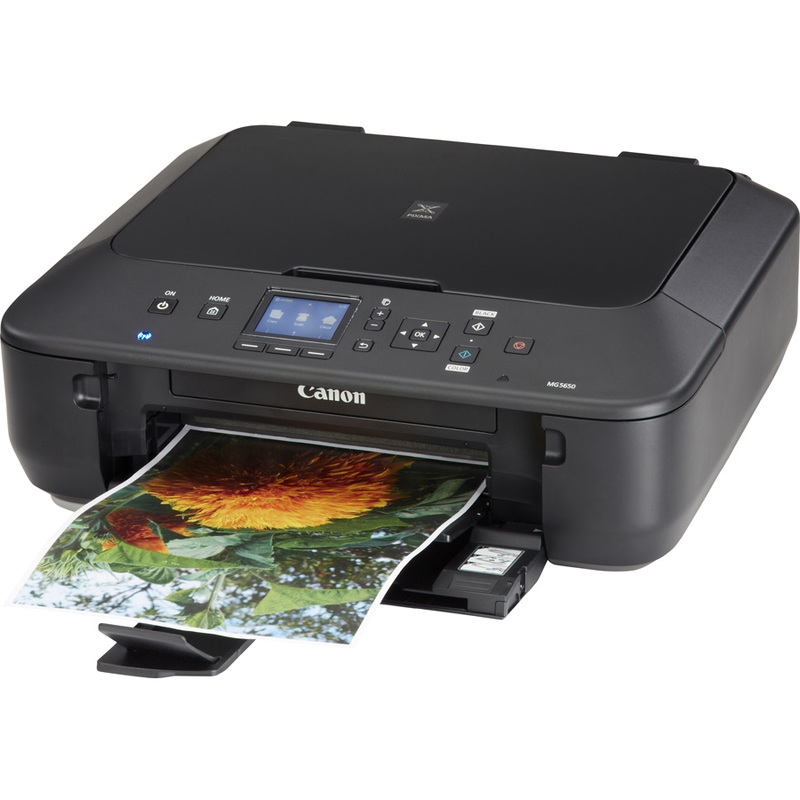 In addition, the combi printer brings Pictbridge WLAN to wirelessly output photos. 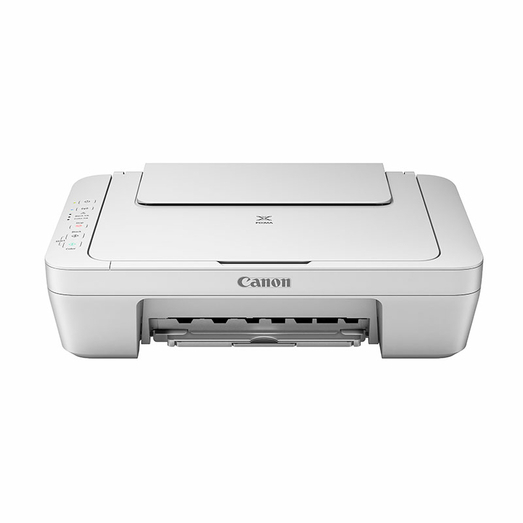 You can print on both sides only by manual control in the driver. Also the printer driver itself is stripped down. So you can only find plain paper, photo paper and envelope as media types to choose from. A maximum of 60 sheets can fit in the tray. The manufacturer also saved on paper output. There is a stopper for the finished sides. 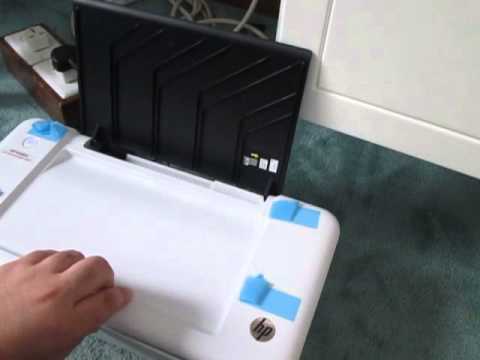 Now, if you are printing several sheets, you can fly them from the tray. As usual in this class, the required Canon Pixma MG2950 little energy at work. Even if the multifunctional device has nothing to do, it proves to be modest. In standby mode, we measure 1.4 watts. Since the WLAN module can not be switched off, the value for USB and WLAN does not differ. Plus: Switch off the Canon model completely from the power supply. In the side prices, however, this positive impression can not be confirmed. The manufacturer has installed combi-cartridges in which the print head and tank form a unit. Even if we base the XL variants with long range, we get 5.5 cents for the black and white side and 8.0 cents for the colored sheet just for the text page on salted prices. 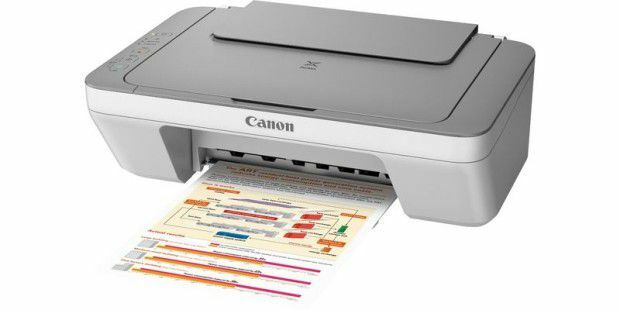 For 10 pages of text, the Canon Pixma MG2950 needs 1:13 minutes. This is a comparatively neat value. If we use quality paper or color, the working temperature drops visibly. So we wait for ten pages from Acrobat whopping 6:27 minutes. In scanning, the time values ​​vary fairly within a discipline. Thus, the reading of a gray scale can take between 11 and 7 seconds – a rather unusual behavior. In color scanning the values ​​are between 15 and 20 seconds. The preview is constantly finished after 7 seconds. 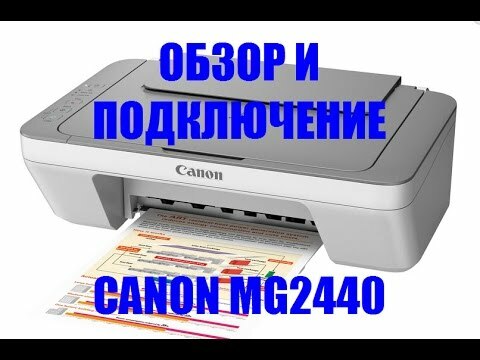 The Canon Pixma MG2950 is shown in the test as a good text printer. The letters are sharp and easy to read, although the black cover is fine. 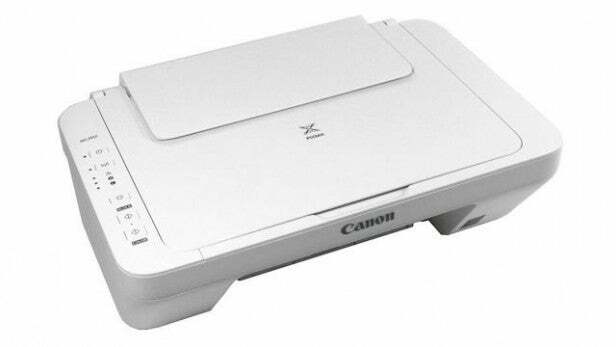 The Canon Pixma MG2950 has to be a criticism. In our black and white graphics, it cuts the lower edge very high. In this way we get an incomplete expression. Color prints on plain paper are inherently harmonious, even if the color is somewhat light. After all, the entire content lands on the sheet. 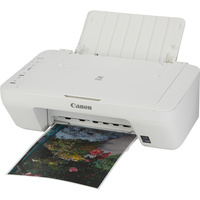 But here, too, there is one thing: the Canon model refuses the service when it is to print an A4 photo on a photopaper. It works only with the driver setting normal paper, comes here however no photo quality, even if we insert the appropriate paper. It is also possible to print photos in the format of 10 x 15 centimeters, even if they are not printed borderless and slightly moved on the sheet. When copying, the features continue: For a 1: 1 copy you do not get with the device. For this, it cuts too much at the lower edge. Furthermore, several copies of the control panel can not be selected. You must start the process one at a time. The quality of the copies lies in the middle area: Monochrome copies have a quite strong grid, but otherwise orderly. Color copies lose too many details. We also recognize color changes between the original and the copy. 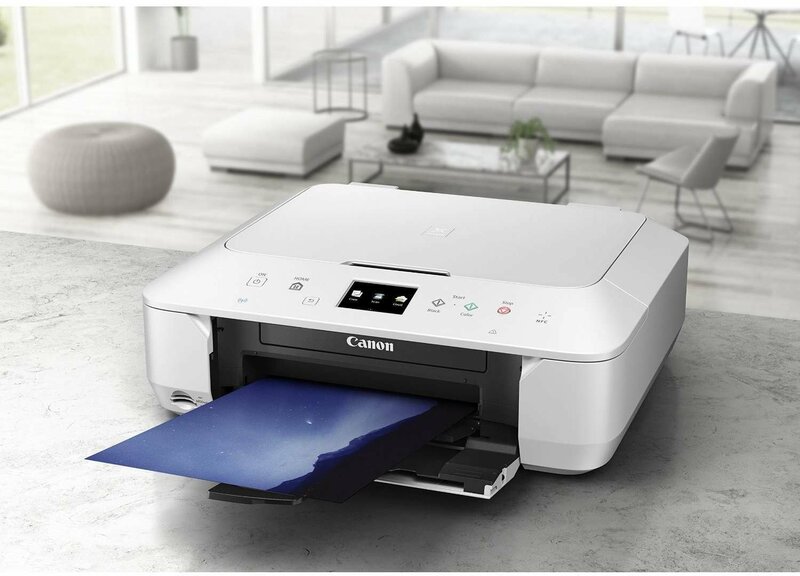 Even if the Canon Pixma MG2950 is very cheap in the purchase, the multifunction device requires the user to many compromises. There is lack of borderless printing, the side prices are high and the quality leaves some to be desired. 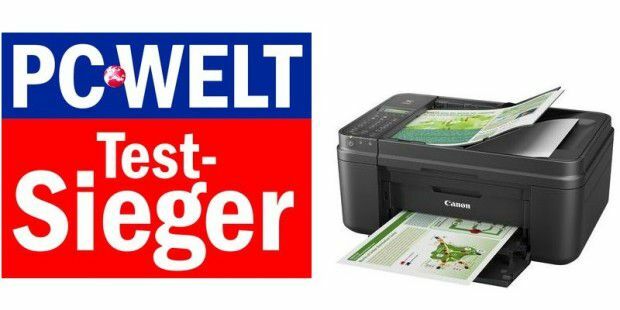 In addition, features such as WLAN or the possibilities in mobile printing can not move. Even for occasional use at home, a multifunctional device should bring all content – whether printed or copied – on the sheet. This is where we find deficits in the Canon model. If you prefer to pay 20 euros more, then you will get a multifunction device, which requires less compromise.